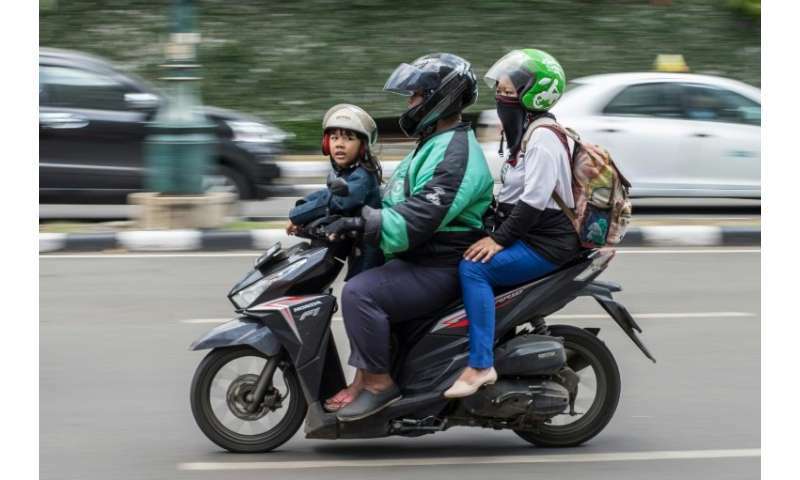 The move marks Go-Jek's first expansion outside Indonesia and comes after US-based Uber this year said it would sell its struggling business in the region to Singapore's Grab. Go-Jek operates a fleet of motorcycle taxis, private cars and other services—from massage and house cleaning to grocery shopping and food delivery—all available at smartphone users' fingertips. Southeast Asia's ride-hailing market is expected to reach $20 billion by 2025, according to research done by Google and Temasek.